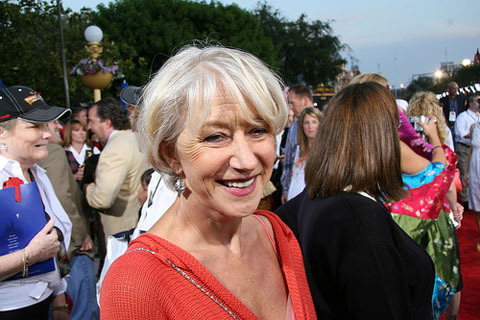 A free school, which is supported by actress Dame Helen Mirren, is due to open in one of the East End’s most under-privileged areas, next September. A parent-led campaign for a new school in Wapping is the latest of 55 such schools given approval by education secretary, Michael Gove. The first 24 free schools – including primaries, secondaries and all-through establishments for 3-18 year olds – opened last month. Wapping High School is expected to support around 400 families from the Wapping, Shadwell and Limehouse areas of Tower Hamlets. The Oscar-winning actress who resides in the borough and whose mother is from West Ham, offered her “full support” for the campaign in east London and urged the Government and business leaders to do the same. Almost half the pupils at the Wapping High School will be entitled to free school meals – a measure of child poverty. 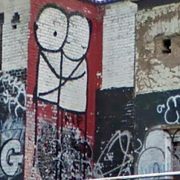 Under this scheme, parents groups, charities, faith organizations and entrepreneurs are given grants to open their own state school, free of local authority interference. They get almost complete control over admissions, the curriculum, staff appointments, and length of the school day and shape of the academic year. The Wapping school, an 11-16 secondary, will have an extended day with compulsory afterschool activities, including setting up a newspaper, playing football and polo classes. As well as the national curriculum, the school would offer two fields: new media and enterprise and innovation. In further move, the London Academy of Excellence, a new sixth-form college supported by several leading private schools, is being established in Newham. To be accepted, pupils must score at least five A grades at GSCE. Mossbourne Academy will open another academy in south Hackney in 2014 for 800 pupils. 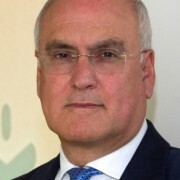 Sir Michael Wilshaw, Principal of Mossbourne Academy is “delighted and proud” about the news. 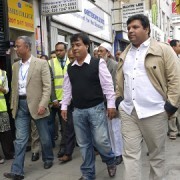 Detailed plans will be submitted to Tower Hamlets council this month. We have excellent schools in Tower Hamlets. We don’t need schools to be ‘free from local authority interference’ since our local authority does a very good job of looking after schools. It’s very disappointing that you would support a project the aim of which is to undermine a cooperative educational ethos and replace it with competition, selection, and ultimately privitisation. Making money out of education is the ultimate goal of the deregulation of schools.